In an unprecedented partnership, internationally lauded event designer Preston Bailey has joined forces with Miami-based Pablo Oliveira, CEO of couture linen rental company Nüage Designs to create the first branded luxury linen collection of its kind. “My decision to do this collection stems from the inspiration my clients have provided me over the three decades of producing events worldwide. 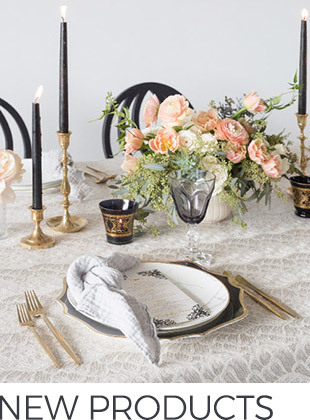 Enjoying an insider’s expertise to how colors, styles and textures can transform a room I wanted to offer all brides and clients access to this kind of event transformation in the best way I can without being there myself,” says Bailey. Launching early 2015, the highly-anticipated collection features linens and chair covers in a wide range of decor styles, rich colors, unexpected textures and first-of-their-kind patterns. “Preston is the most iconic and inspirational event designer of our time,” says Oliveira. 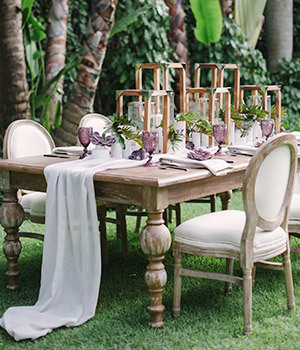 “Every bride dreams of having a wedding designed by Preston Bailey. 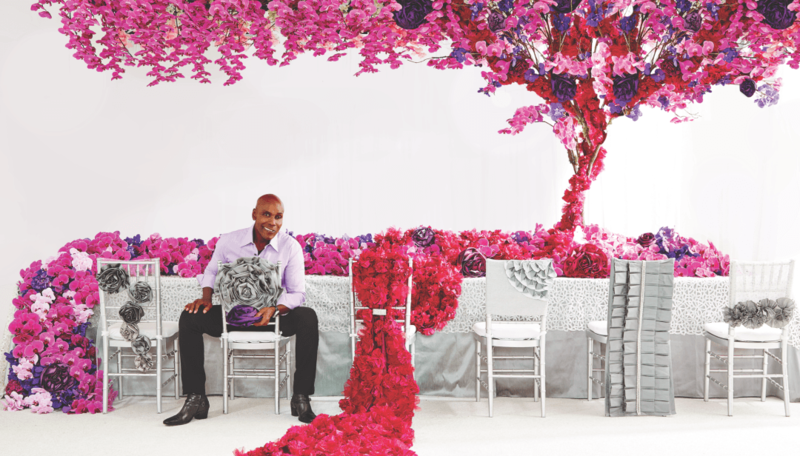 The Preston Bailey Collection will allow couples to have a major piece of décor personally curated by Preston Bailey available for their wedding celebration,” he says. The Collection will also include tablecloths specifically designed for hospitality establishments to carry as their primary in-house banquet linen or upgrade option to existing inventory. Intent on providing even more luxury options for discerning high-end patronage, this innovative partnership is the next mark of distinction for events worldwide. For more information on Preston Bailey please visit www.prestonbailey.com. This entry was posted in New Products, Press Release. Bookmark the permalink.